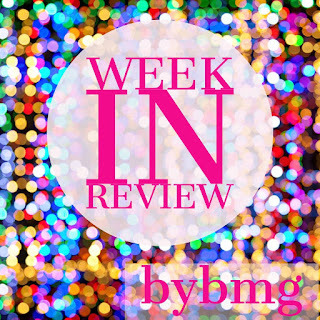 bybmg: High Five for Friday 7.7 - More Summer Awesomeness! High Five for Friday 7.7 - More Summer Awesomeness! 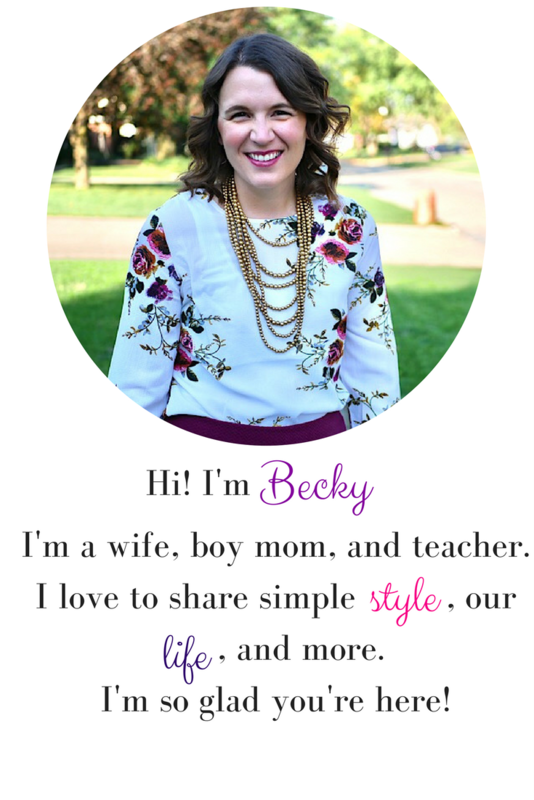 I'm now a contributor to our local Des Moines Moms Blog. Check out my first post today! I have a new nephew! My brother and sister in law adopted a little boy in December, and they adopted his baby brother who was born just last week! They've gone from a family of three to a family of 5 in six months! So amazing! Henry and Wesley and I went to two different #MakeItWithMichaels classes this week. On Saturday they made slime and on Monday they made a couple things from Frozen! We have a lot going on for the rest of the summer, but I got them signed up for one more class later on. If you have a Michael's nearby, make sure you check out their classes! We went for a family bike ride to brunch on Sunday. The boys were all so well behaved through it all (which rarely happens). I think we may be turning a corner a little bit in their ages. We had an awesome Fourth of July, too! We went to a parade in the morning with friends, came home for late naps, watched a movie while it rained, played on the slip n slide, went out for ice cream, and watched the fireworks. Of course no one really slept in on the 5th, but that's life around here! 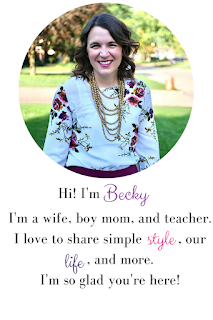 Our Feature Blogger this week is Amanda from Cupcakes N Dreams! 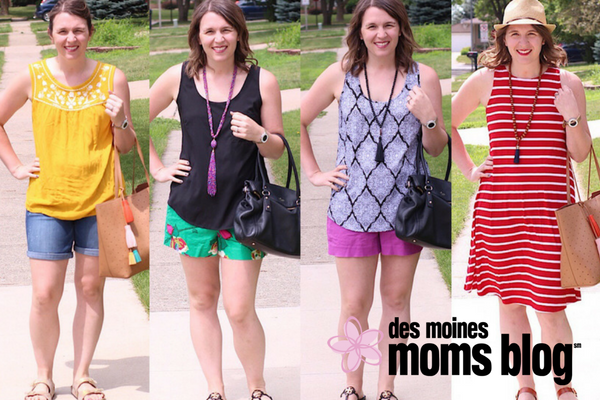 She had a super fun Fourth of July and I loved reading her recap!